It is so amazing that this single quote explains so many things so simply. There is a part of Media that has stereotyped the image of Muslims. A specific kind of dressing gives out the religion of a person and if that happens to be of a Muslim, they get exactly the same kind of reaction as shown in the above video. But this quotes explain this so simply that I don’t find better words to explain it. 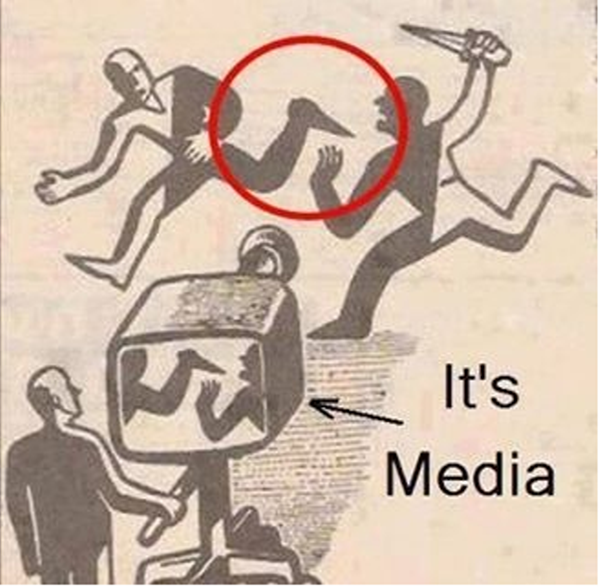 This photos explains that you don’t have to believe everything what the Media channels show to you. The Articles Written under Lifetippr Editorial Team are result of collaboration between our editorial team and not just one writer. Follow @lifetippr on Twitter, Connect with us on Facebook,.